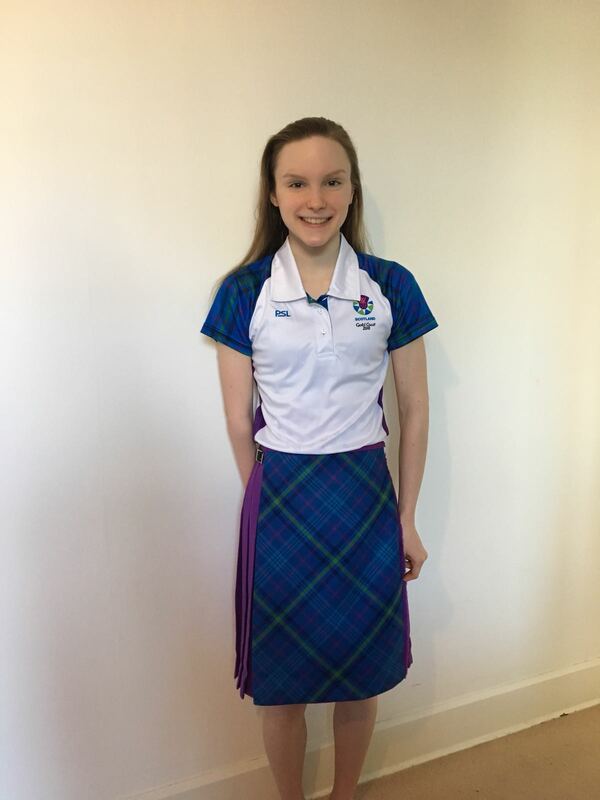 Toni Shaw will be swimming at the Commonwealth Games next week as a para swimmer (Her general category is S9). 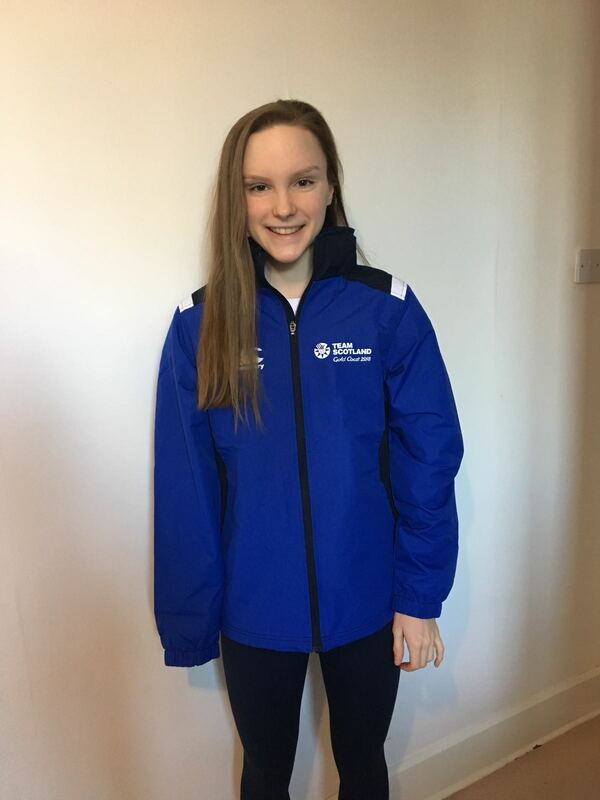 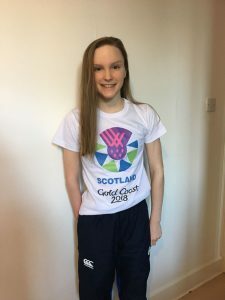 She’s 14 years old and the youngest swimmer selected for the Scottish Team. Toni is a Cults Otters swimmer who joined us at a young age in Cubs and progressed through JS1, JS2, JS3 (she gained her first Scottish records when she was still in JS3) and now trains with UoA (although she is still a Cults Otters swimmer). Below is some photos of Toni in her kit – Good Luck Toni!